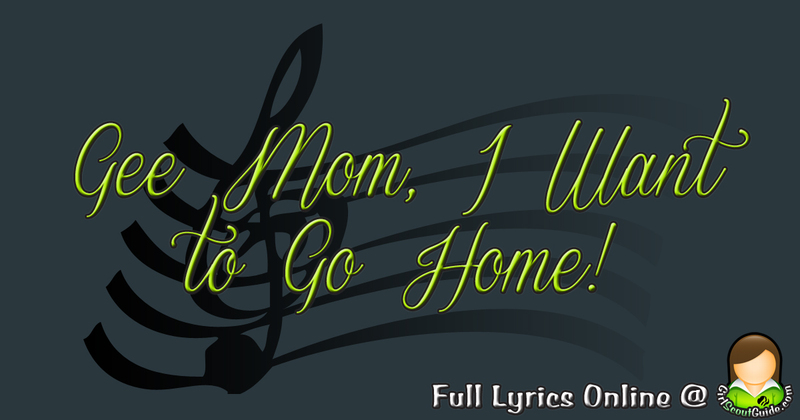 Learn the lyrics for the song "Gee Mom, I Want to Go Home". A great song for co-ed camps, not just Girl Scout camps. Skip the coffee, though!